I have been visiting the parks for almost 30 years now!?! Kinda crazy when you think about it. Recently I was able to fulfill my lifelong dream of being a Florida local and moved from the wintery Northeast to the sunshine and fun of central Florida. As a Disney Annual Passholder, I am hoping to share my Disney knowledge with you so you can have the best vacation possible! 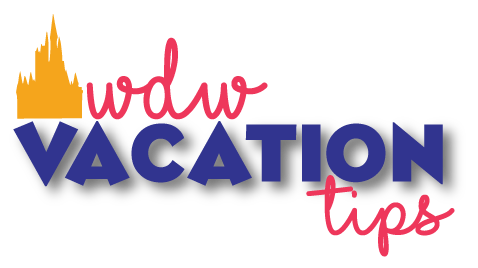 WDW Vacation Tips is designed to be a tool to help you plan your magical vacation to Disney World. I believe everyone should have FREE access to information to experience the magic that Disney World brings to so many each year. My team and I are here to help you in whatever way possible. If there is something missing or any additional questions you may have, please feel free to reach out to us.